On May 14th, the first Annual Somali Youth Conference was held and hosted by the youth in the Lens on Life program from PCRS. 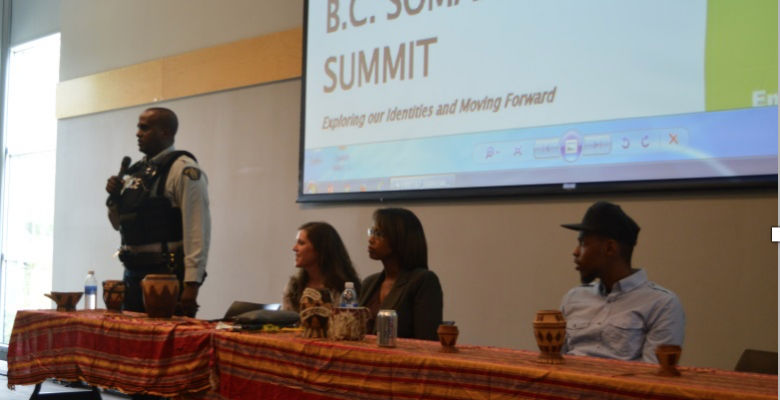 It was hosted at Kwantlen University in Surrey and there were more than 100 Somali youth in attendance. The theme of the event was on identity and some of the challenges Somali youth face as refugee and immigrant youth. Conversations emerged around the importance of youth engagement, mental health awareness, and providing more resources to the Somali community to support the growing number of Somali youth. Conference attendees were blown away by Ahmed Knowmadic’s performance, who is a poet and artist from Edmonton, as he moved the crowed with his wordplay and impressive poems. In addition, there were different youth speakers (both Somali refugee youth and Canadian born Somali youth) that were highlighted throughout the event and shared their stories followed by interactive workshops in the afternoon. We hope for this conference to take place again next year!